Travel has been revolutionized by technology. Whether that is modes of transportation, the places we go, or why we go there, there is almost no facet of the industry that hasn’t been touched by modern technology. Another way in which tech has pushed tourism is in how we use our handheld devices. There are thousands of apps out there that help you plan, buy, and supplement your vacation or travel. So, which ones are worth your time? To find out I spoke with JustFly, an online travel company. They gave me their top apps for first time travellers. Some people are completely fine with taking the safe route while on vacation. Are you in Florida? Go to Disney Land. In Paris? Check out the Eiffel Tower. For those that are not satisfied with this, there is Localeur. 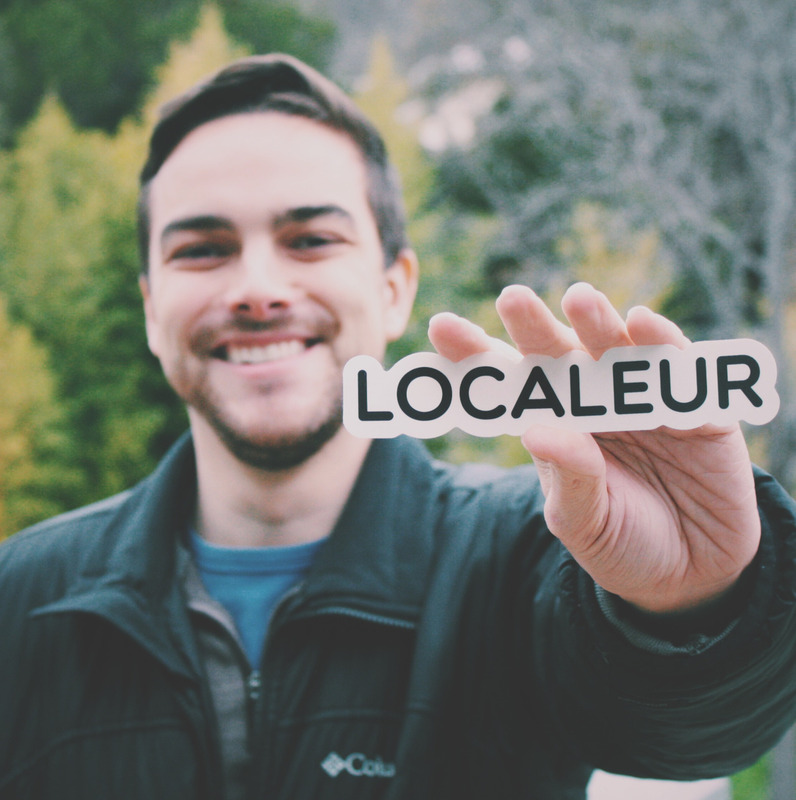 Localeur is an app dedicated to tracking down those hard to find places that only locals know exist according to JustFly’s review. 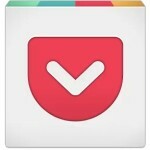 Localeur doesn’t just blindly post information, as only verified locals can post different spots. Once they are listed, they are open for review so you can decide whether or not you want to check something out. Have friends back home demanding postcards? 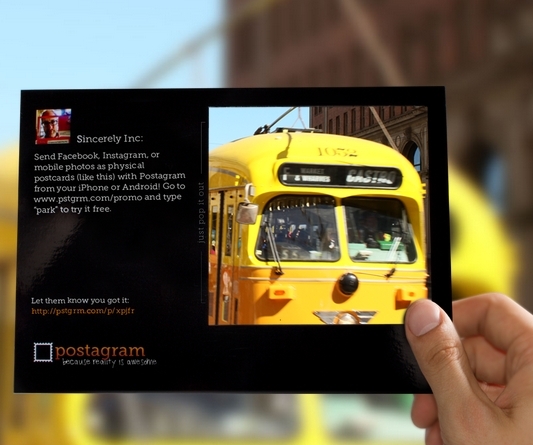 Postagram allows you to create personalized postcards and send them, all with your phone. While you may think this is all online, the postcard is real and will arrive in someone’s actual mailbox according to JustFly. You duo need to pay for this service, but the price is actually less than what it might cost to actually buy a postcard and send it off. This is especially helpful if you are in an unknown city or are on a strict itinerary. Want more than just an itinerary? 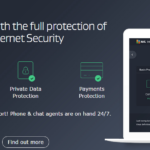 Try GateGuru. 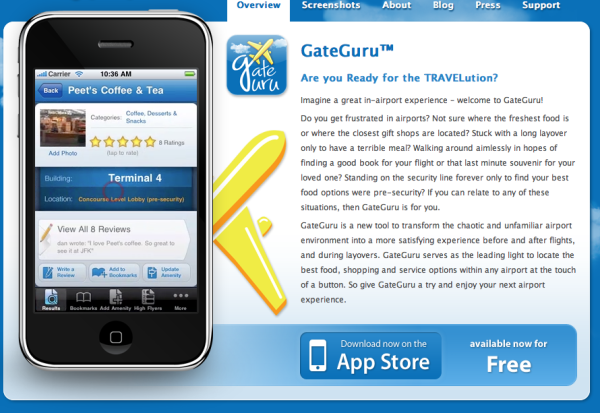 GateGuru allows you to track flights, but what sets it apart is the information you can get on the airports you are stuck in. This includes what services they offer, what restaurants there are, and other neat information. Lastly, for stats nerds, you can actually track travel stats, such as distance travel, time travelled, and more. 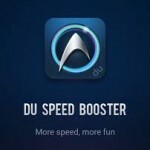 DU Speed Booster For Android Review – Make You Android Blazing Fast!